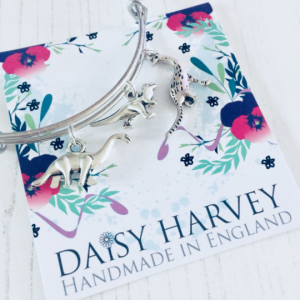 Alternative Jewellery | Cute Jewellery | Fun Gifts | Beautifully Obscene. 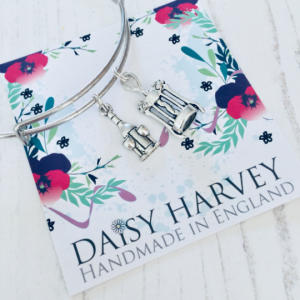 Introducing our affordable handmade alternative jewellery. 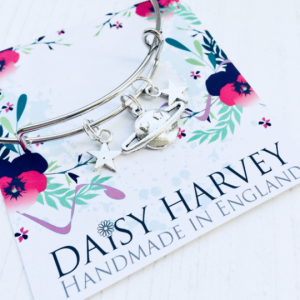 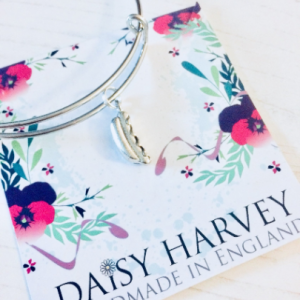 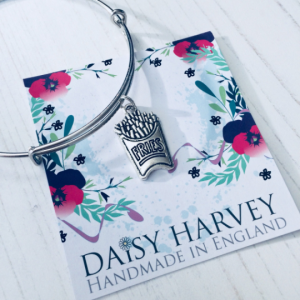 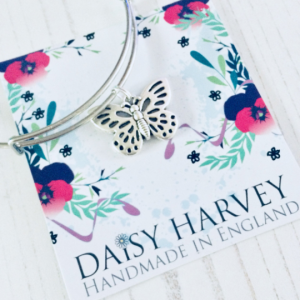 Daisy Harvey Designs was formed in 2018 and has had a successful first year. 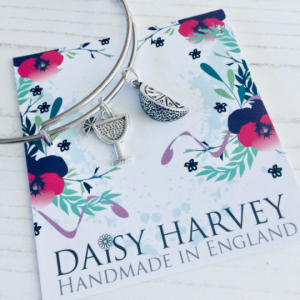 We focus on jewellery for all occasions that is presented beautifully and affordable to all. 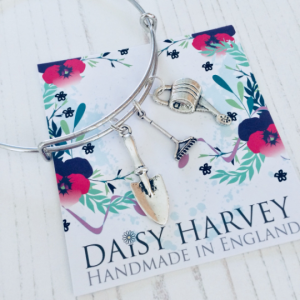 Our range is very diverse from gifts for Vegans right through to swords and daggers. 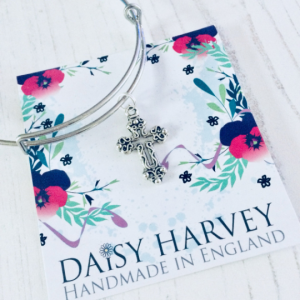 Our alternative jewellery collection is very popular for stocking fillers and gifts from the children. 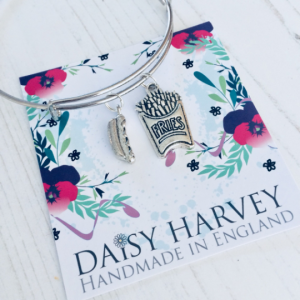 Daisy Harvey Designs is a unique concept as we really like to push the boundaries on the designs we produce and our designs can be found on Amazon and Etsy. 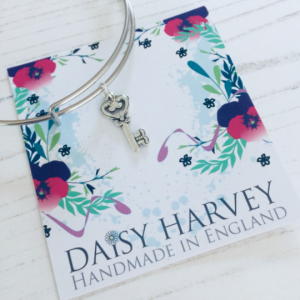 Crafting is something that isn’t new to us here, we love to create Unique Gifts with a twist for our clients and we welcome this fantastic new addition to the Beautifully Obscene portfolio. 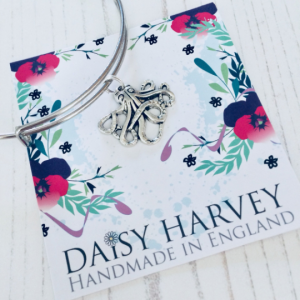 If you are looking for cute jewelry for your friends or family members then Daisy Harvey Designs is for you, lovingly presented on backing card and in an organza pouch.